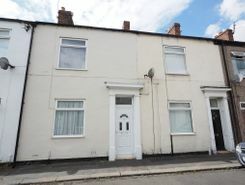 Martin & Co Guisborough are pleased to welcome to the market this 3 Bedroom Mid Terraced property conveniently situated within a short walk from Guisborough Town Centre. 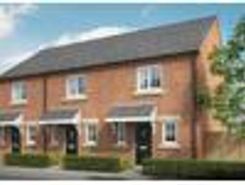 Comprising of lounge, dining room with open kitchen area, downstairs bathroom and rear garden. 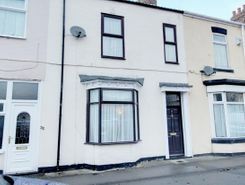 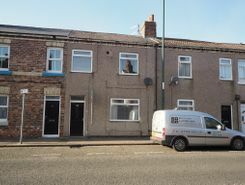 INVESTMENT OPPORTUNITY Martin & Co Guisborough are pleased to offer for sale this 2 bedroom Mid Terraced Property complete with Tenant in Situe. 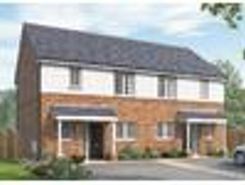 Briefly comprising entrance hall, lounge, kitchen/diner, 2 Bedrooms plus additional Junior/playroom, family bathroom. 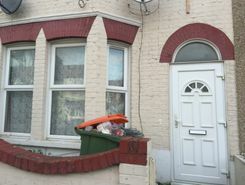 External the property benefits from front & rear gardens and bay parking. 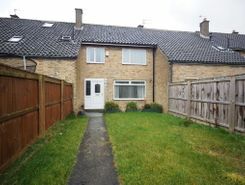 a?¢Extended To The Rear To Create Garden Rooma?¢Downstairs WCa?¢Recently Fitted Kitchena?¢Recently Fitted Bathrooma?¢Rewireda?¢Fitted Wardrobes In All Bedroomsa?¢Combi Boilera?¢Rear Gardena?¢Rear Garagea?¢Permanent Parking At The Front.